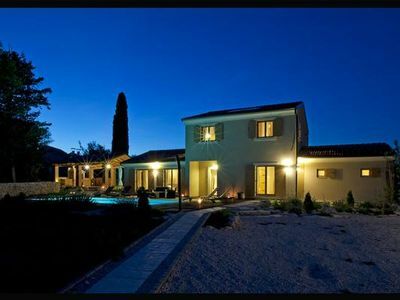 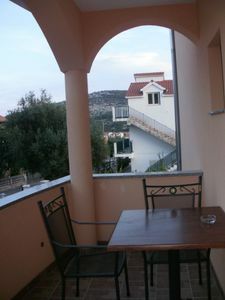 Apartment has two bedrooms, two bathrooms, kitchen, dining room, living room and terrace. 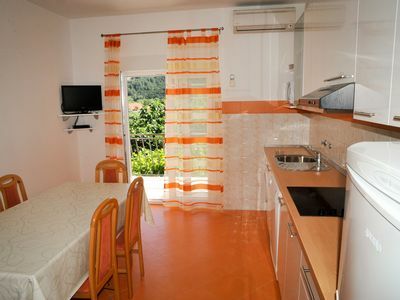 Kitchen in apartment is equipped with most of kitchen appliances. 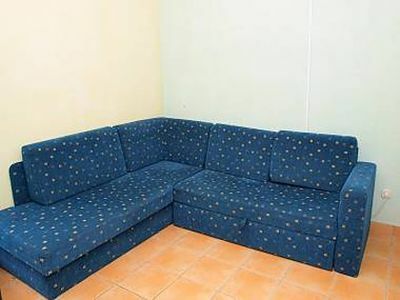 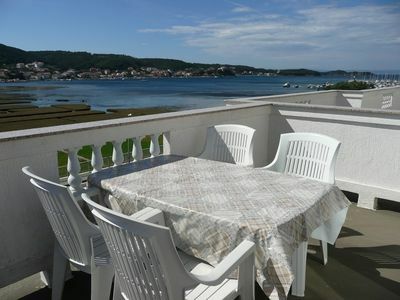 This lovely apartment can comfortably accommodate five persons. 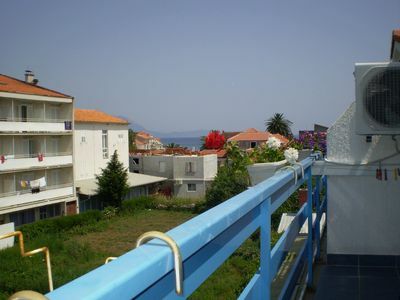 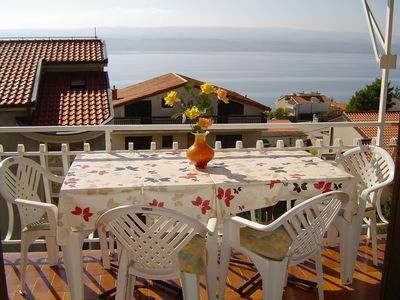 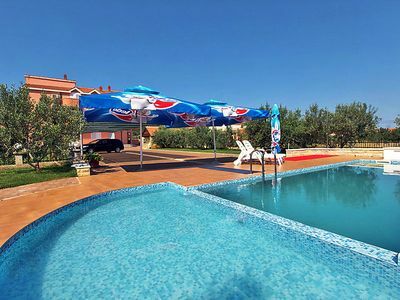 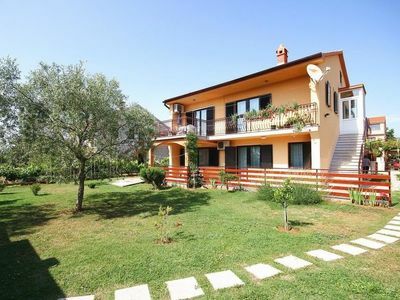 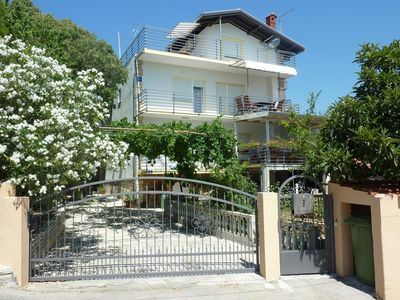 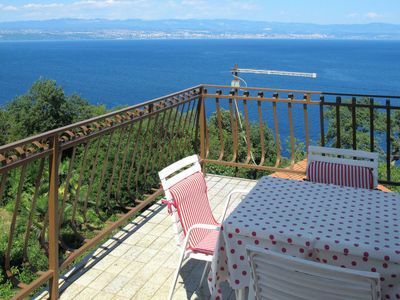 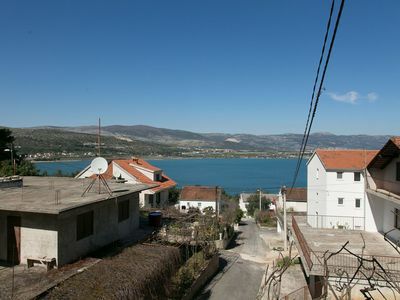 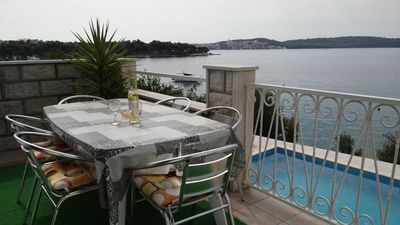 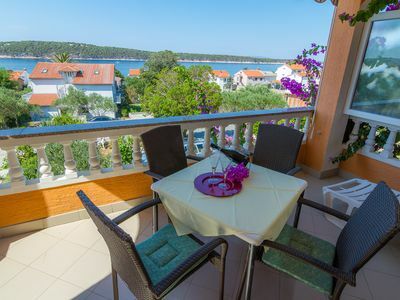 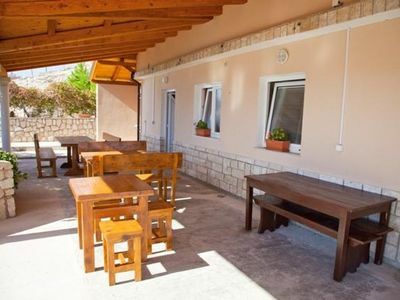 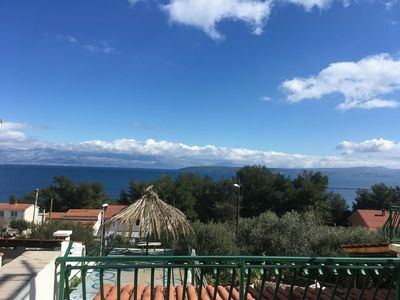 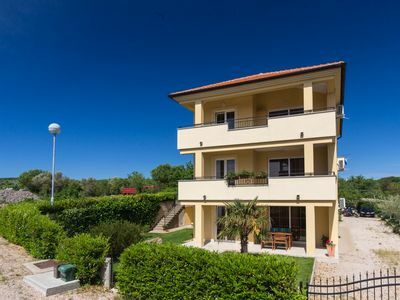 Lovely 60 square meter apartment located in Supetarska Draga, just 150 meters away from the sea.